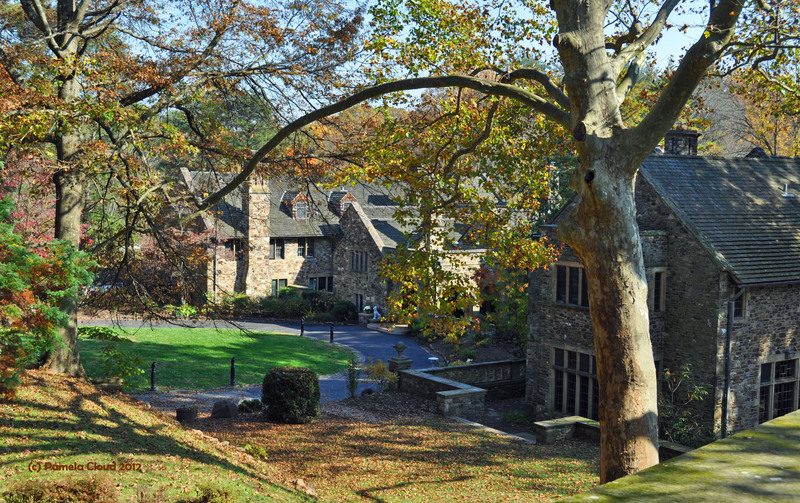 Ridley Creek State Park is a prominent landmark in Delaware County, with over 2600 acres of open space that serves as a very large playground to residents of Media, Newtown Square and Glen Mills and beyond. 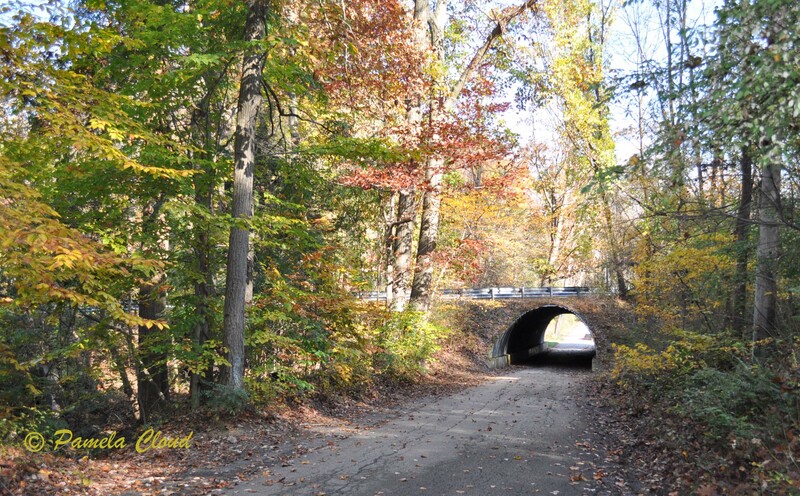 Ridley Creek State Park is enjoyed by nature lovers, horse enthusiasts, cyclists and hikers alike, but there is much more to the Park than meets the eye. From the race horses owned by Sam Riddle to the historic mill houses dating back to the 1700s and the beautiful mansion designed by renowned architect Wilson Eyre, there are stories to be told! On Saturday, April 19th, The Friends of Ridley Creek State Park are hosting a history hike on the multi-use trail for anyone who is interested in the history of this amazing property. Ridley Creek State Park, 1023 Sycamore Mills Road, Media Pa.
Tim Higgins, Treasurer and long-time Board member of the Friends, will lead the tour. Learn the legend of the cow bridge, imagine the Jeffords’ prize horses drinking from a horse trough that’s still on the trail, hear about the grist mill from the 18th and 19th centuries, see the old, one-room schoolhouse that is now a private residence and other interesting sights along the trail. The tour is free and open to the public. For questions or more information, call Tim at 610-608-4388 or email timhiggins2@msn.com. Visit the Friends of Ridley Creek State Park website for upcoming events and volunteer opportunities. Click here for my Visual Tour of the Mansion. Multi use trail Ridley Creek State Park, Media Pa.
From Egg Hunts to Plant Sales- It’s Springtime in the Delaware Valley!